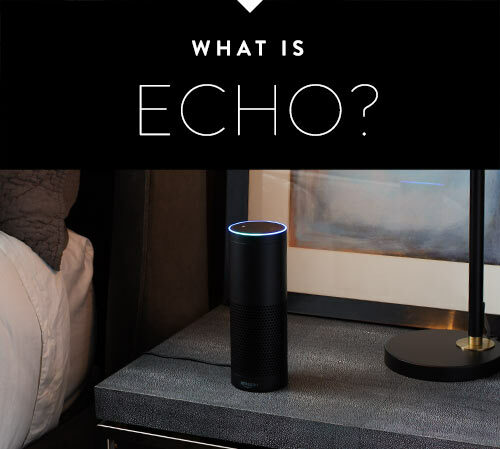 If you have more than one Echo or Echo Dot, you can set a different wake word for each—you can pick “Amazon”, “Alexa” or “Echo” as the wake word. 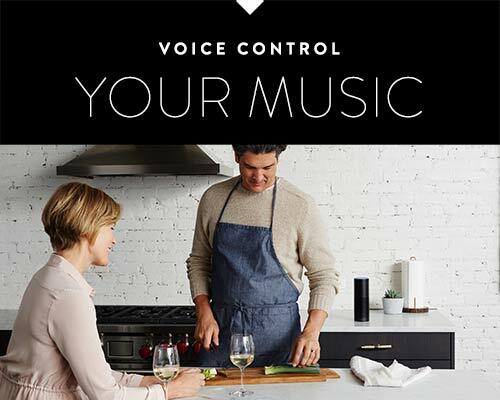 Use the Alexa App to connect services you already use like Spotify, Pandora, and Google Calendar. 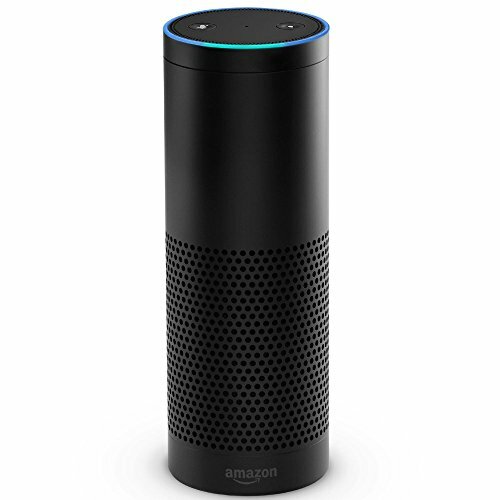 Setup your smart home devices from WeMo, Philips Hue, SmartThings, Insteon, ecobee, and more. See what books are available to read from your Kindle and Audible libraries. View shopping and to-do lists while on the go. Control your timers and set custom tones for your alarms, and much more. 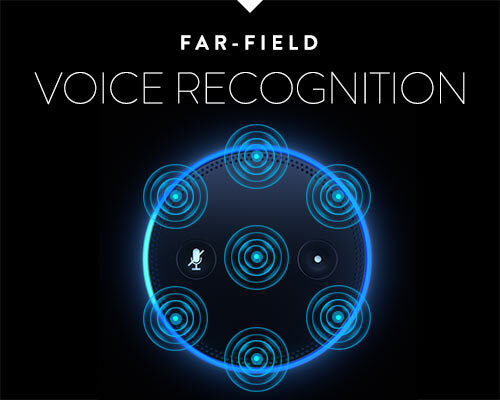 The Alexa App is also where you discover and enable third-party skills.